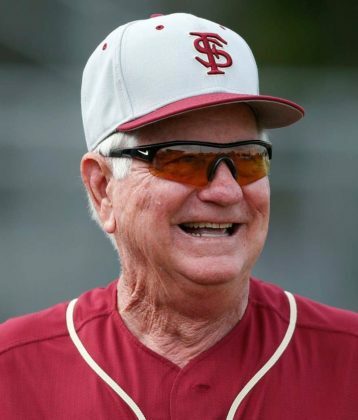 Mike Martin from Florida State University is Baseball’s All-Time Winningest Coach. Coach Martin will surpass 2,000 career wins in the 2019 season, which will be his final season in the Seminoles dugout. Martin, a 2007 ABCA Hall of Famer, has taken 16 teams to Omaha for the College World Series and has taken an amazing 41 straight Seminole teams into the postseason. Mike Martin and I battled on the field for over 20 years and his teams were always well coached and fundamentally sound! His baseball knowledge and coaching experience are going to be great learning resources for all the coaches coming to the I-70 Clinic!